Check out what other Copac users have been searching for through the Latest popular search terms page. Nonnio Marcello Saia, Di Nonio Marcello Saia da la Roccha gloriosa in Lucania, Ragionamenti sopra la celeste sfera, Paris, 1552. Reproduced with permission of the Benchers of the Honourable Society of the Middle Temple. 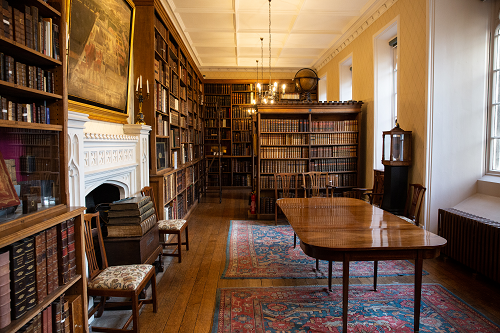 Find out more about this library. Copac is currently undergoing major system maintenance. We anticipate this will involve a period of downtime at some point during the last two weeks of April. All going well the downtime should be short, but we don't yet have a date for this so the service should be considered at risk during 15th-30th April as it may be unavailable at short notice. 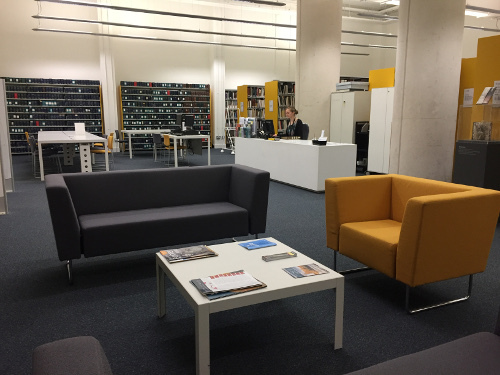 At the end of July 2019 Copac will be superseded by the Library Hub Discover service. Help us develop the new service by giving feedback on the pilot. Copac is funded by Jisc, to deliver a service to the UK community on the basis of an agreement with RLUK.